These are sites created by others about Enemy Nations. If we are missing any, please let us know. 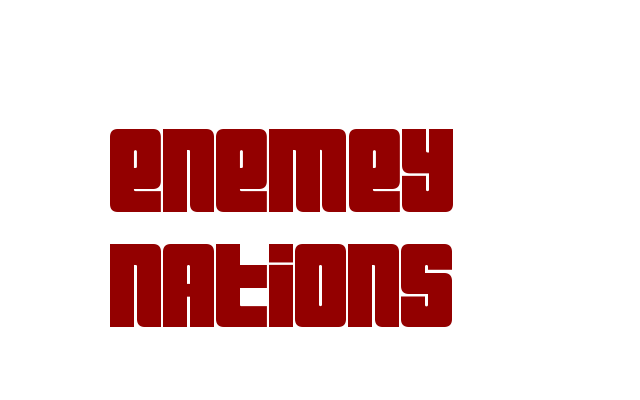 Sites reviewing Enemy Nations are on the review page - click here to go to the review page.